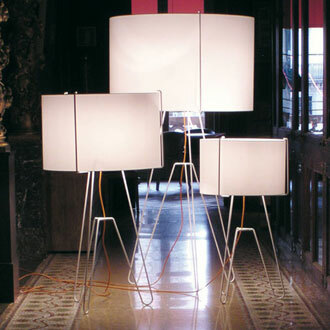 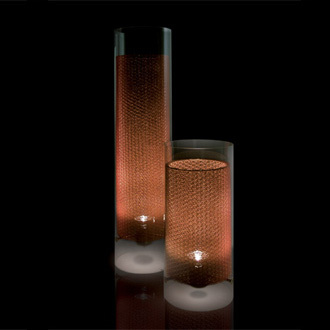 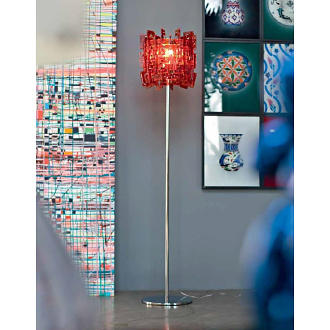 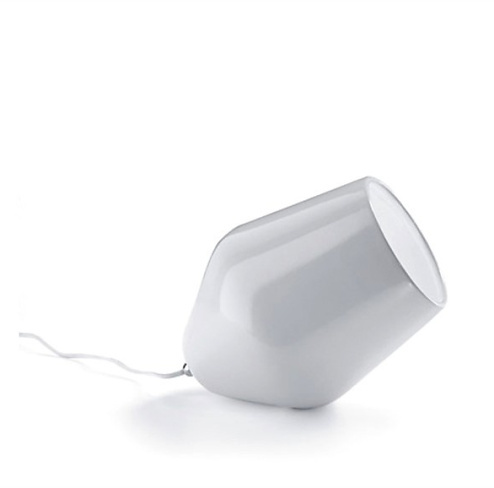 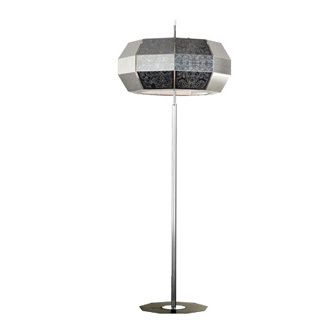 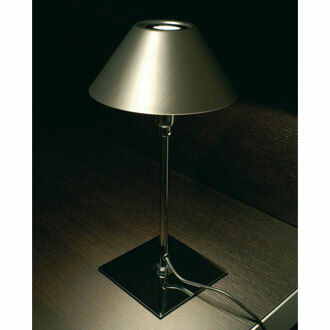 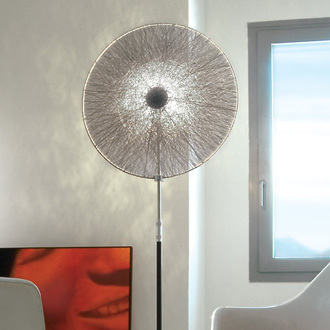 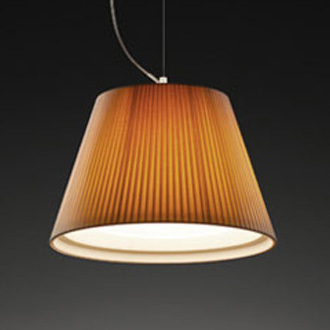 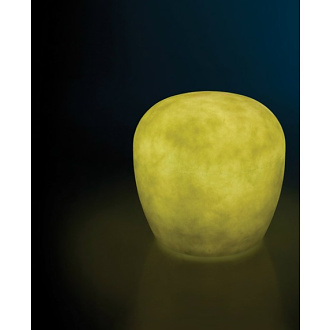 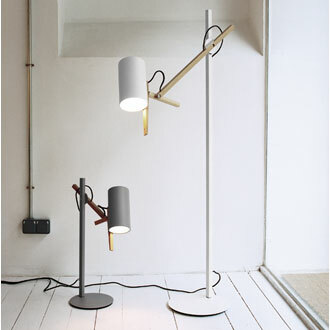 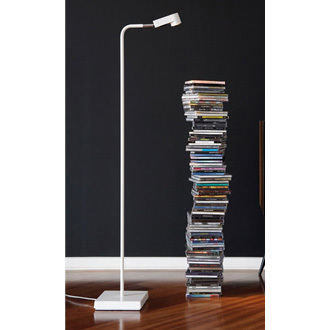 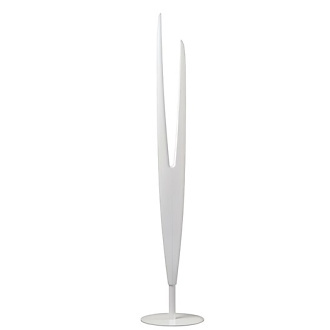 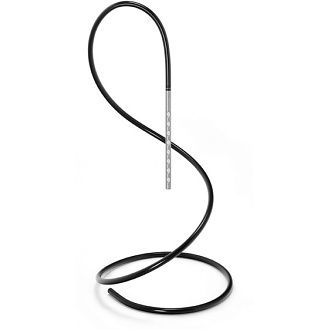 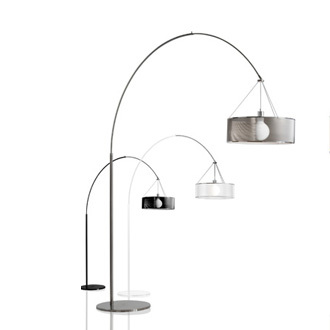 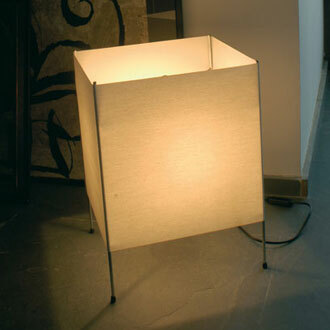 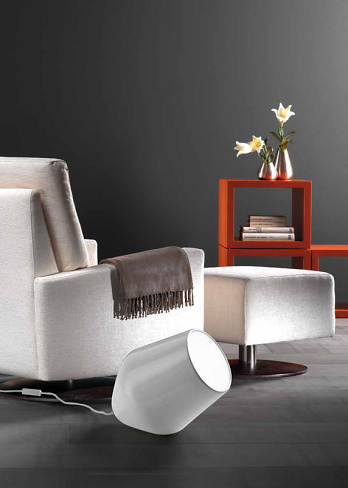 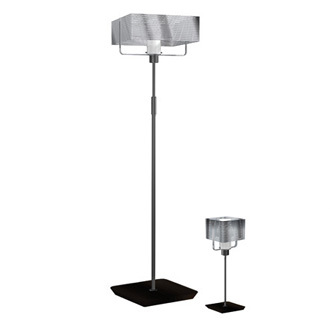 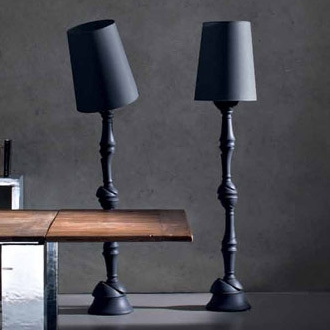 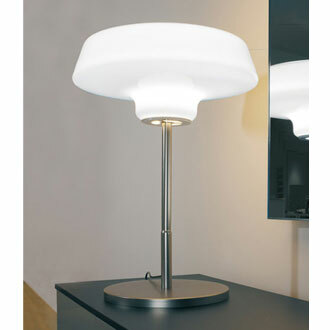 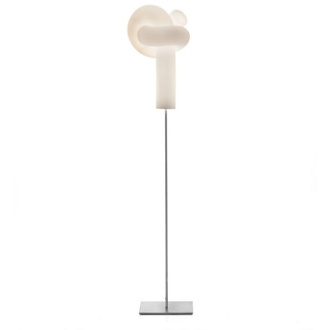 Floor lamp with shade shiny enamelled ceramic and structure shiny enamelled ceramic with texile cable. 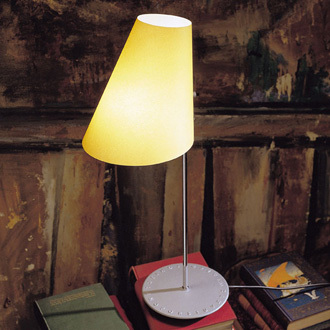 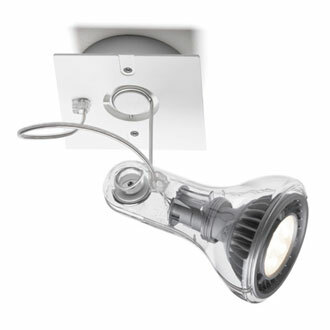 Lamp not included. 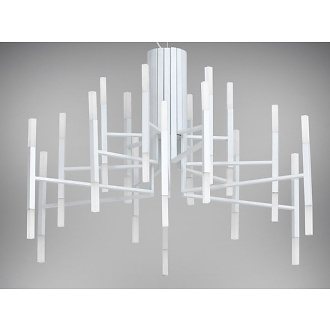 Avaiable white, blue and anthracite gray.